The Honda Navi and the CD 110 have been updated with combined braking system (CBS) ahead of the March 31 deadline to make the safety feature mandatory on all two-wheelers below 125 cc. Honda Motorcycle & Scooter India (HMSI) has updated the entry-level Navi and CD 110 two-wheelers with Combined Braking System (CBS). The bikes are the latest in Honda's commuter line-up to get the safety feature that will be mandatory starting April 1, 2019. The Honda Navi CBS is priced at ₹ 47,110, which is priced at a premium of ₹ 1796 over the non-CBS model. 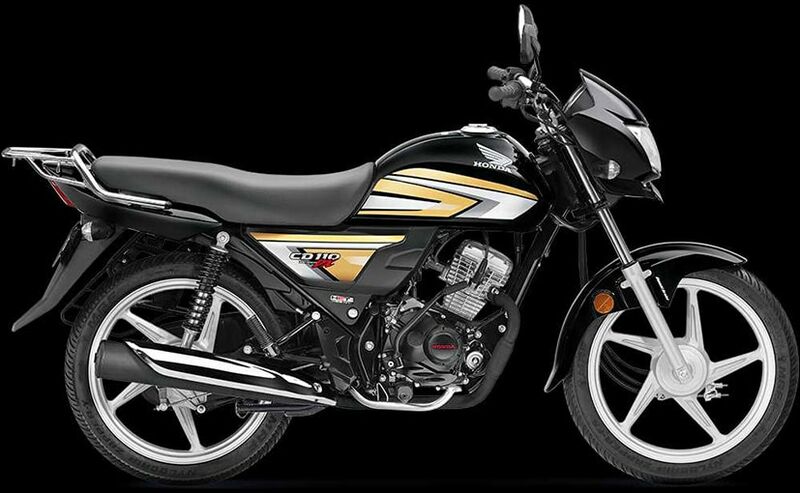 Meanwhile, the Honda CD 110 CBS is priced at ₹ 50,028 for the standard version, while the Deluxe variant is priced at ₹ 51,528 (all prices, ex-showroom Delhi). The CD 110 CBS version commands a premium of ₹ 848 over the non-ABS model. Honda has been offering CBS on its scooter range for a while now and the feature essentially uses both the front and rear brakes in tandem to offer more controlled stopping power. This adds to the overall braking stability on the two-wheeler while reducing the braking distance. The feature is mandatory for all two-wheelers below 125 cc. With the CD 110 and the Navi updated, the Honda Cliq is now left in the company's entry-level range to get the safety feature. We expect the manufacturer to roll out the same by next month. Apart from CBS, the Honda Navi and the CD 110 continue to use the same mechanicals. The Navi uses a 109 cc single-cylinder, air-cooled engine from the Activa that produces 8 bhp and 8.94 Nm of peak torque. The motor is paired with a CVT unit and comes with telescopic forks up front and a monoshock at the rear. 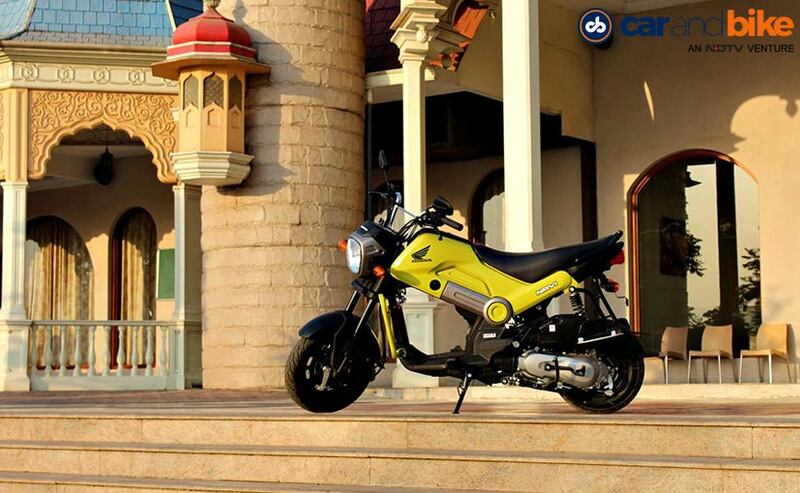 The Honda CD 110 also uses a 109 cc single-cylinder engine churning out 8.31 bhp and 9.09 Nm of peak torque. The motor is paired with a 4-speed gearbox and gets telescopic front forks and twin shocks at the rear. Both offerings are available with 130 mm drum brakes as standard.